Among shares, ITC, Sun Pharma, Indiabulls Housing Finance, Power Grid, Adani Ports, rose between 1 and 3 percent. Among losers, HPCL, Bharti Infratel, Hero MotoCorp, Bharti Airtel and BPCL dropped between half a percent and 1.5 percent. The Indian market started on a positive note on Wednesday on easing macro conditions, ebbing US-China trade tariff war concerns and improved corporate earnings in certain sectors. 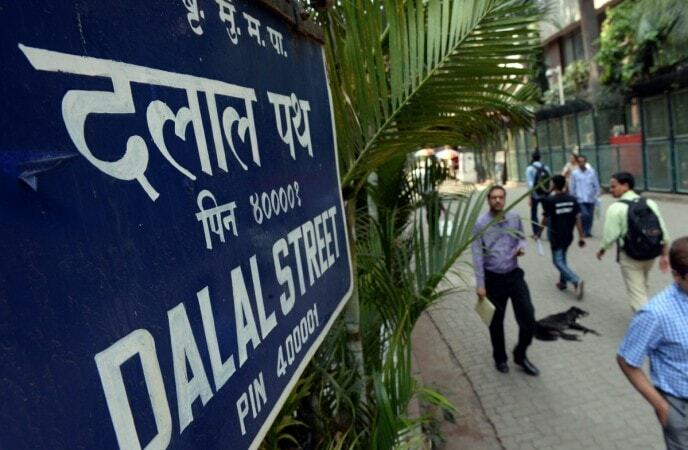 The Sensex jumped more than 204 points, or 0.56 percent, to 36,357.80 in initial trade. The Nifty50 surged over 57 points, or 0.53 percent, to 10,888.50. The Nifty MidCap also rose in tandem with frontline peers, rising 0.55 percent. The Nifty Bank lagged behind slightly, up by 0.27 percent. Shares of Sun Pharma surged 4 percent after the pharma firm posted a 286.1 percent year-on-year (YoY) jump in consolidated net profit at Rs 1,241.8 crore for the December 2018 quarter. Meanwhile, the Indian rupee gained in early trade on Wednesday, opening higher by 22 paise at 70.48 per dollar versus previous close 70.70.